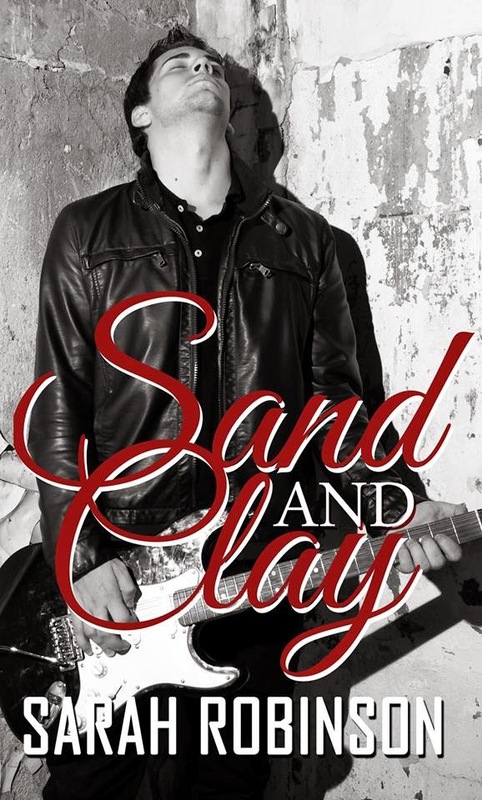 In this prequel novella Logan Clay is a dreamy, starving artist working multiple jobs to support his ailing mother and unemployed father, all while pursuing his dream of becoming a famous musician. 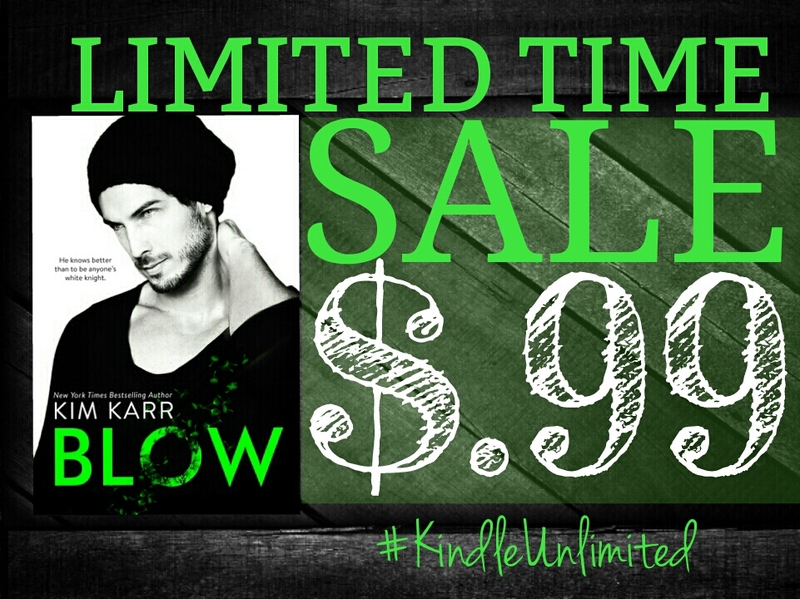 Young New York City socialite Caroline Sanders is perfectly satisfied with her life until the brooding rock star Logan Clay tramples all over her illusions and shows her just how much she has been missing. There are a million reasons why they shouldn’t be together and their timing couldn’t possibly be worse. Nothing goes according to plan and Logan must choose between Caroline or his career. Caroline must choose between this newly found love or the life her parents had made for her. As much as they fight their true feelings, fate keeps throwing them back into each other’s lives. Can they find a way to be together when they have every reason to run in opposite directions? Happy endings might not be for everyone. 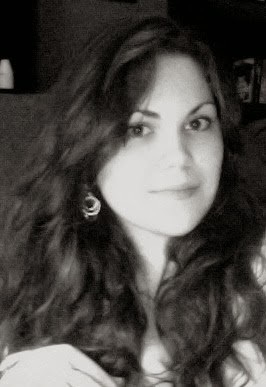 Sarah Robinson is the three-time Amazon Bestselling Author of Sand & Clay, Tainted Bodies, and Tainted Pictures. Her very popular trilogy, The Photographer Trilogy, includes Tainted Bodies, Tainted Pictures, and the not yet released Untainted. 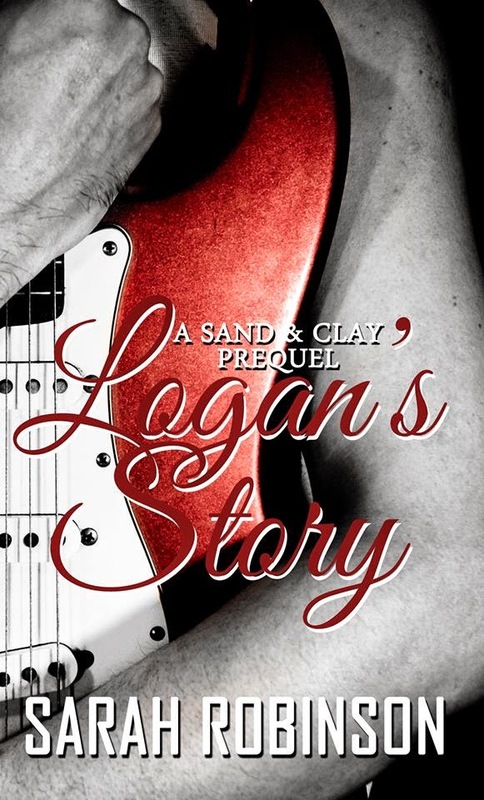 Her latest publications include Sand & Clay and Logan’s Story, both in the Sand & Clay Series. All of her novels have reached Amazon’s Bestseller Rank in Crime, Crime, Thriller, Contemporary Romance, and/or Romantic Suspense. She also has a very large social media following, including over ten thousand Facebook fans. Her writing often concentrates on the complexity of love in emotions, combining psychological complexities and human flaws to create very real characters that readers can relate with. Her work focuses on redemption and forgiveness, learning to build on what has been broken. Her characters are often in conflicting situations, leaving the reader to decide what is right and what is wrong. She uses her stories to hold a mirror up to the reader and ask them to see things they never knew, or had forgotten, about themselves. Sarah Robinson is a native of the Washington, DC area and has both her Bachelors and Masters Degrees in criminal psychology. She is newly married to her soul mate, Justin, who is just as much of an animal rescue enthusiasts as she is. Together, they own a zoo of rescues including 2 dogs, 7 cats, and 5 turtles, as well as volunteering and fostering for multiple animal shelters.